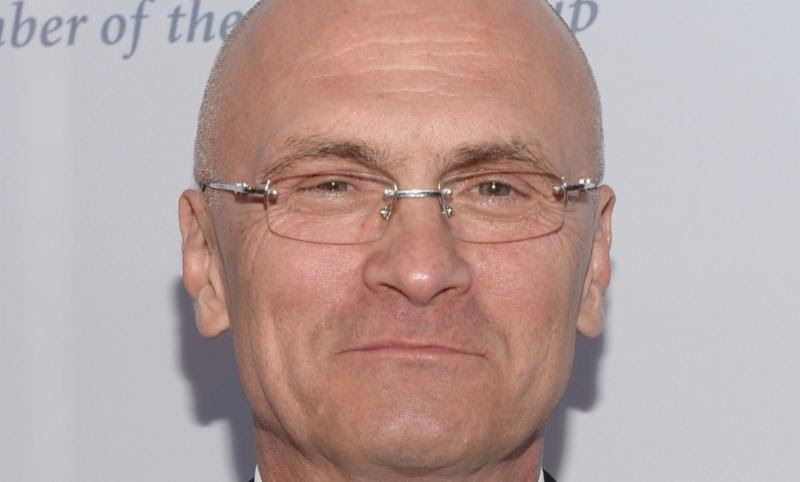 The Trump transition team today indicated that Andy Puzder, the CEO of CKE Restaurants, would likely be nominated as Secretary of Labor. Andy Puzder, the CEO of CKE Restaurants, would be a fine choice to head a government agency responsible for looking out for millionaires. But Puzder has a record of public statements and action that demonstrates why he is a poor choice to head the agency responsible for promoting "the welfare of wage earners, job seekers and retirees." The Department of Labor is supposed to be on the side of working people when it comes to keeping jobs safe, stopping employer abuse and safeguarding workers' rights on the job. That's what working people need.